S eeking for solutions to completely remove pCloud? You can find information you need on this page. 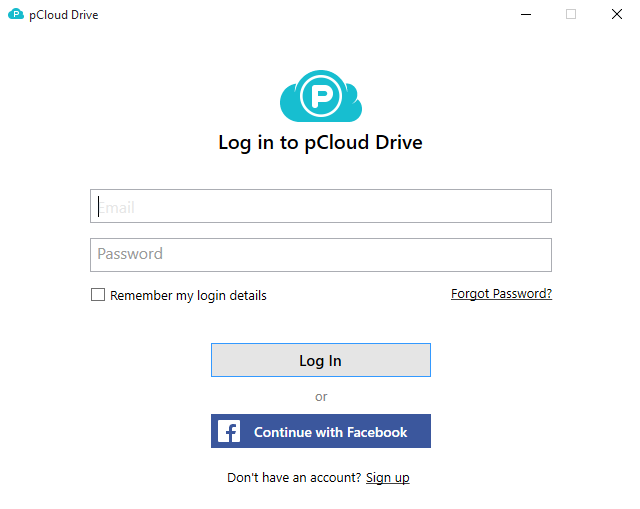 pCloud can save your files and have them on your laptop with pCloud Drive, phone or the web. It can also send, receive and work together with others as well as keeping your private files confidential with the highest level of encryption with pCloud Crypto. To fully remove pCloud, you can refer to the following content. 1. Right-click on the Start and select Programs and Features, where you can see clearly what programs you’re having on this machine. 2. In the list, locate and double-click pCloud to activate the built-in uninstaller, and the removal will begin right away. Just follow the prompts to finish this part. 3. Once the above process is done, execute “regedit” via the Search field on the taskbar to open the Registry Editor. 4. Search for related leftovers by clicking Edit > Find… on the navigation, type “pCloud” and pressing the Enter key. If you find any results, delete them to completely remove pCloud. 2. 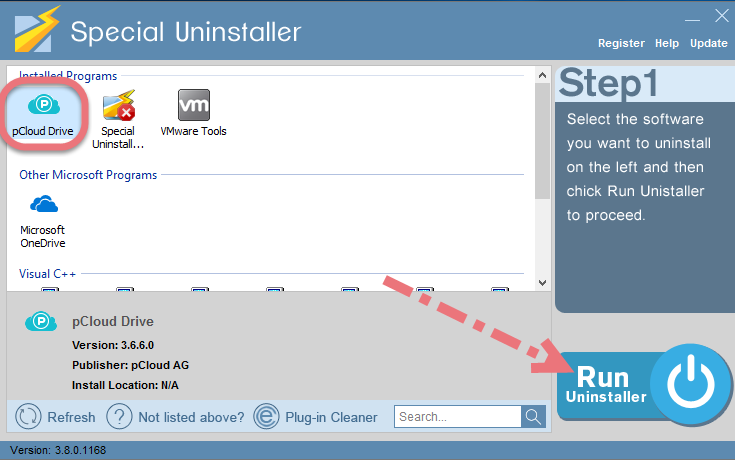 Select pCloud in the list, and click “Run Uninstaller.” It will scan all the related files and get ready for your next request, during which you may be asked for confirmation of this removal, just click “Yes/OK” to proceed. 3. Click “Scan Leftovers” when it turns to blue, then you can see all the related vestiges that regular removal might left behind. Click “Delete Leftovers” to completely remove pCloud. Is there anything you want to ask about or share? Leave comments below.